Depression-related absenteeism and presenteeism (when employees are present for work but less productive due to their illness) have staggering economic consequences: absenteeism alone is estimated to cost U.S. employers upwards of 23 billion dollars per year. And it’s not just the economy that suffers. Most significantly, patients suffer too. For a large minority, alleviating mood issues isn’t enough. They may have concentration, focus, or fatigue issues, and need additional help in order to get back to feeling like themselves and performing successfully at work. Medicine has seen a shift in this direction; functional recovery has become the primary goal for patients suffering from depression. One 2012 study looked specifically at how depression symptoms cause problems with work functioning. Patients rated fatigue and low energy, insomnia, concentration and memory problems, anxiety, and irritability as the most problematic symptoms. It’s clear that patients with these issues may require additional help or treatments. Despite the field’s changing focus, however, providers, employers, and insurance companies haven’t yet caught up, and work-related issues are rarely addressed as part of depression treatment. Think of a football player who’s sustained a serious injury. After the cast comes off, he isn’t back on the field immediately. A physical therapist and other members of a care team help the player strengthen his muscles and insure his readiness to play before he’s back on the starting lineup. This analogy rings true for someone with depression. 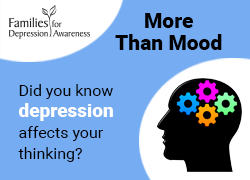 After people living with depression undergo a depressive episode and their symptoms are under control, they still need help, guidance, and, in some cases, additional treatments in order to insure they are work-ready. Some patients may need more assistance than others, just as some injured athletes may need more physical therapy than others. In a perfect world, we’d have a care team that addressed the patient’s individual wellness goals. Ideally, a doctor, case manager and other key healthcare professionals would work with the patient the way a physical therapist works with an athlete. If a person dealing with depression has difficulty returning to work (or performing at work, if they never left), that’s a key indicator that they need further treatment. A recent study, published in the American Journal of Psychiatry, confirms the relationship of work productivity to depression. For people with depression, early improvement in work productivity was associated with much higher remission rates after three and seven months of treatment. Unfortunately, most physicians have been so worried about fixing traditional depression symptoms and managing side effects that they haven’t addressed the bigger picture of the patient’s day-to-day life. Doctors who haven’t been trained in shared decision making (SDM) probably aren’t aware of what’s important to the individual so that she or he can be successful at work. 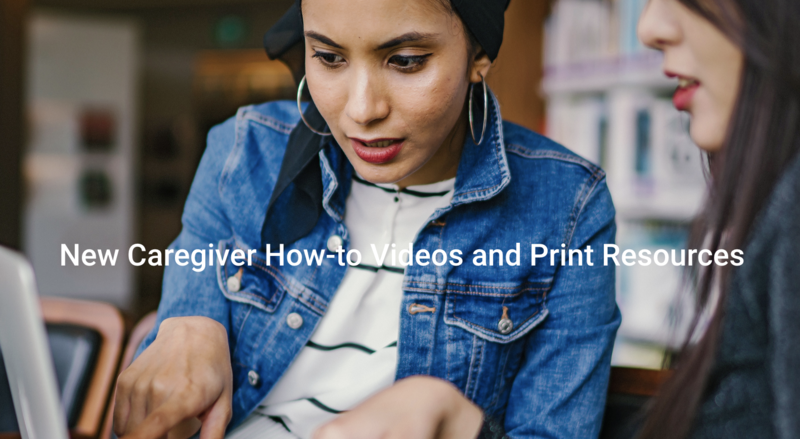 In order to help these patients effectively, doctors need strategies to address what’s stopping the patient from regaining control of their daily life. It could be a confidence issue, cognitive impairment, or a side effect of medication that’s affecting their performance. Ideally, doctors would use a simple functional well-being screening — a series of questions that could easily be tacked onto the current depression screenings. These kinds of tests would be done in a treatment setting, with full confidentiality, so employees could feel comfortable sharing honestly without fear of losing standing at work. Cognitive testing is also an important piece of the puzzle, as it can help identify a patient’s specific issue. Unfortunately, insurance doesn’t cover these tests unless a patient has experienced a brain injury. In the past, these tests have been lengthy and expensive, but experts have developed new versions that are cost-effective and more efficient. These could easily be adopted for use in mental health care. Patients need to know that dealing with work-related difficulties related to depression is extremely common. If you’re in this situation, you should feel free to approach your doctor for additional help. No one should feel ashamed that they are struggling or be afraid of losing their livelihood. As doctors, we should able to assess the individual situation of each of our patients and plan for additional treatment, medications, or other support. With the proper tools, this is something that can be handled by both primary care practitioners and psychiatrists. For employers and insurance companies, it’s time to address importance of work-related issues and cognitive function, and to cover additional treatments as needed. If it’s necessary, it needs to be covered. Think of a stress test in cardiology. No one complains about how expensive a stress test is if it’s important for the patient, and the same should be true for depression treatments. In addition, from a parity standpoint, there’s enough clinical evidence to suggest that cognitive functioning is a crucial part of mental health treatment. Payers need to step up and expand coverage. It’s clear that functional recovery is what’s most important for patients; the entire system needs to come together to make this the care standard. There’s no excuse for overlooking this expensive, painful issue; employers, doctors, and insurance companies alike need to help patients regain their productivity, improve their work performance, and achieve the quality of life they’re looking for. How can employers support employees who are having trouble at work because of their depression? How have your providers learned what is important to you in your treatment? Dr. Parikh serves as Medical Director for the NNDC, overseeing the implementation of strategic initiatives supporting innovations in the areas of Education, Access, and Research, as well as supporting national and international collaboration efforts. He is currently the John F. Greden Professor of Depression and Clinical Neuroscience, and Professor of Psychiatry, at the University of Michigan, Ann Arbor, where he also serves as Associate Director of the Michigan Comprehensive Depression Center. Dr. Parikh is also a Professor of Psychiatry at the University of Toronto, where he was on staff full-time from 1994-2015. In Toronto, he served as Director of Continuing Mental Health Education and Head of General Psychiatry, and at Toronto’s major hospital grouping, the University Health Network, he completed two terms as Deputy Psychiatrist-in-Chief and served as President of the Medical Staff Association and as a member of the Board of Trustees. Previously, he was head of the Bipolar Clinic and Director of CME at the Centre for Addiction and Mental Health (CAMH) in Toronto. Dr. Parikh’s education spans both the US and Canada, as a graduate of Phillips Academy, Andover; Columbia University (Bachelor of Science in Bioengineering); and McGill University Faculty of Medicine (M.D, C.M.). He trained in Psychiatry at the University of Michigan, Ann Arbor and at the University of Toronto, and subsequently completed a two-year Research and Clinical Fellowship at the University of Toronto. 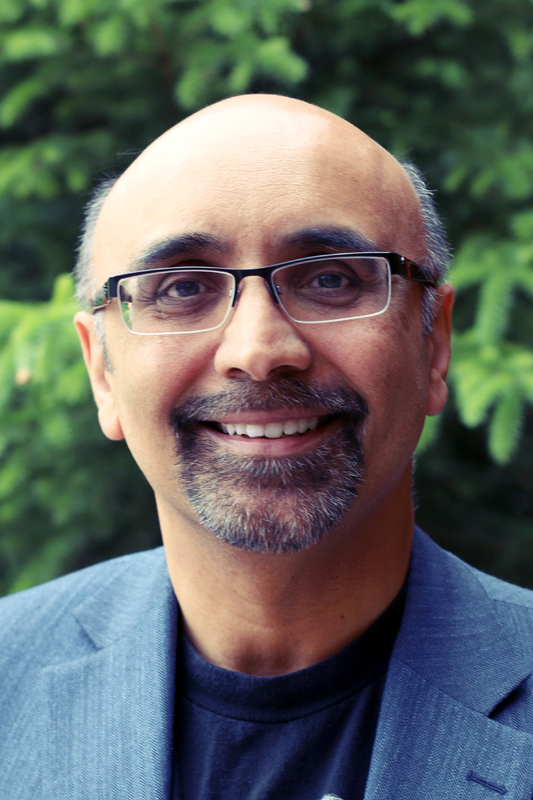 Dr. Parikh joined the NNDC in April of 2015.